Patients looking to stabilize two or more vertebrae for reduced pain and restored function are potential candidates for transpsoas lumbar interbody fusion, also known as lateral interbody fusion. This approach to back surgery is a minimally invasive method of accessing the spine. If you are seeking a diagnosis or considering lateral interbody fusion, contact our Phoenix, AZ, practice for a personal consultation. What is Lateral Interbody Fusion? Lateral interbody fusion is performed to fuse multiple vertebrae. The approach is similar to transforaminal lumbar interbody fusion, but instead of a posterior approach, it is performed through small incisions in the patient's side. Dr. Luis M. Tumialán generally prefers this technique when fusing vertebrae that are located in the upper part of the lumbar spine. Typically patients have had operations at the lower segments, making a posterior approach less amenable to a minimally invasive approach. Dr. Tumialán is a leader in the field of spine surgery, and routinely conducts neurological research to advance the science and methods used in minimally invasive spine surgery. Lateral interbody lumbar fusion can stabilize two or more vertebrae thereby restoring alignment and disc height. This typically equates with decreased pain and increased mobility. The transposoas method, also known as direct or extreme lateral interbody fusion, is gaining in popularity. Lateral interbody approaches access the disc space through the psoas muscle, which runs along the length of your lower spine. 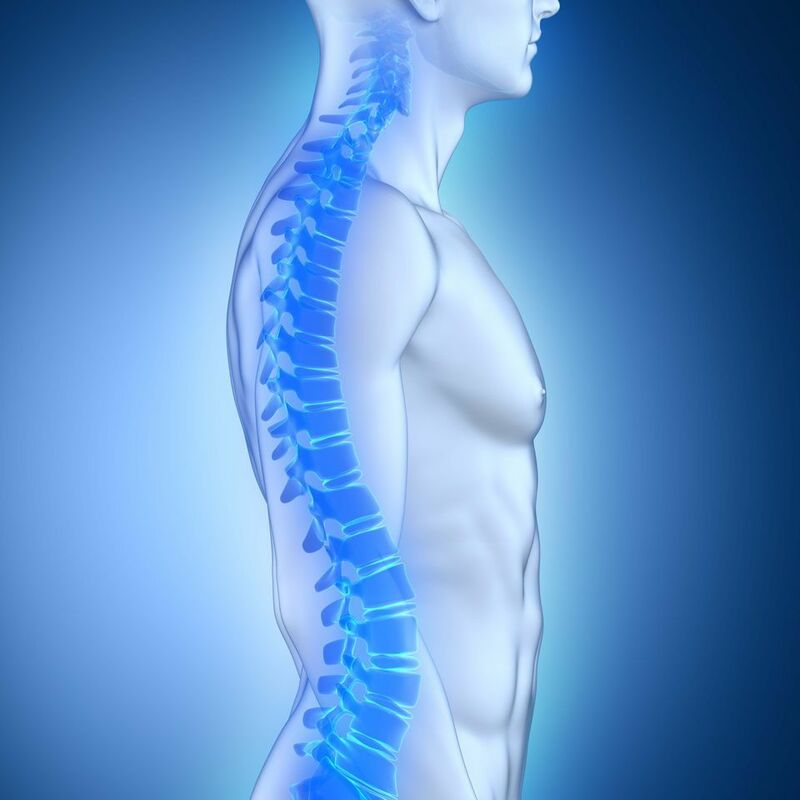 This technique avoids the large muscles of the back and eliminates the need to dissect around large blood vessels, muscles, nerves, and organs that are in front of the spine. This innovative approach has been found to be a minimally invasive method of accessing the spine. Reported advantages include shorter length of time in surgery, less time under anesthesia, less pain after treatment, smaller incisions, and reduced blood loss when compared to more invasive methods. It has also been found that a patient’s length of stay in the hospital is greatly decreased when this technique is used. Patients wishing to stabilize two or more vertebrae for reduced pain and restored function are potential candidates for this surgery. This technique has been used in the management of degenerative scoliosis and adult degenerative disease. The approach is also effective in treating instances of spinal infection, tumor, and deformity. General anesthesia will be administered to ensure your comfort during the procedure. X-rays are first taken to ensure that you are in the correct position. With fluoroscopic imaging or computed assisted navigation, Dr. Tumialán localizes the level. Next, an incision is created in your side, and a series of dilators pass through the psoas muscle and then a minimal access port is secured overtop of the symptomatic disc space. Dr. Tumialán can then remove the damaged disk and bone, and place a spacer that will maintain the height and alignment of the segment. Once your surgery is complete, you will typically remain in the recovery room for about two hours. Patients are often encouraged to begin getting out of bed and walk almost immediately after surgery. Generally, patients who undergo this procedure are able to go home the next day, but this depends on many factors, including your progress and if you are able to manage your pain on your own. Dr. Tumialán is a leader in the field of spine surgery, and routinely conducts neurological research to advance the science and methods used in minimally invasive spine surgery. He has dedicated his career to creating a more comfortable and safe experience for his patients. Once you have been released from the hospital, you will continue healing at home, and may be required to wear a brace to aid in recovery. Some patients experience pain in the groin and legs after surgery. However, this should diminish within three to six weeks. To learn more about lateral interbody fusion, schedule your personal consultation today.